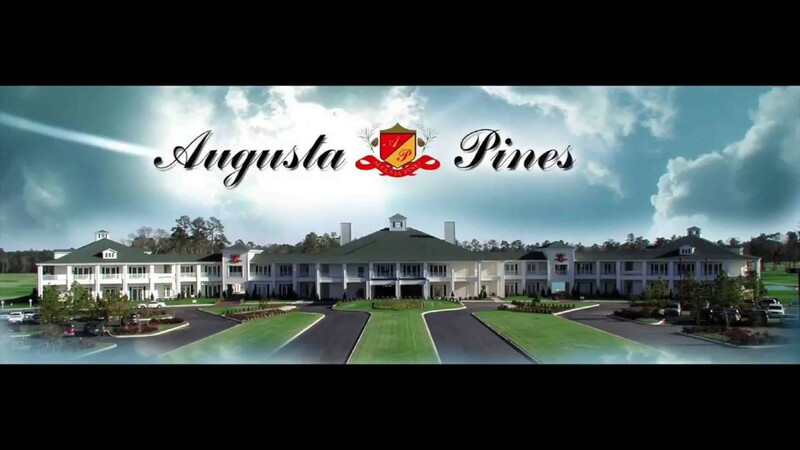 Over 40 years experience as a pianist, piano vocalist, and wedding DJ. I play a lot of Billy Joel and Elton John as well as Frank Sinatra and jazz standards. I'm hired for my versatility, professionalism and ability to read the room. Please keep me in mind for your next private party, special occasion or corporate event. Thank you for your consideration. Mike recently played at a corporate event hosted in a ballroom at a hotel, and he read the room like a true professional. Mike played for three hours for the event and was a true joy to work with. Would hire him again instantly any time we are in Houston. Thank you, Justin, for including me in you special event. Mike was first rate. Man can he play! Thank you and Suzanne for welcoming me into your beautiful home. Mike did an excellent job accommodating the type of songs requested while being attentive to the group. With 30 people in attendance at the party, everyone has commented about how much fun they had and dancing was a major part of it. Mike was outstanding. He played an amazing selection at our Business reception. The Event started late and went beyond of the time agreed. Mike stayed and gave our Event the elegance we were searching for. He is professional and extremely eager to please. We will hire him again for our personal and professional events. Thank you very much, Jaqueliene and I look forward to working with you in June! Mike did an amazing job and really added a level of class to the bridal shower I was throwing! Mike did an outstanding job!!! Would not hesitate for a second to call on him again for future events!!! Mike Faltin did an excellent job as our wedding dj. He played the perfect selection of music to get our party up and dancing throughout the event. Mike did a great job - whether and traffic were terrible that morning, mike kept in touch and made in time. Plays wonderful! 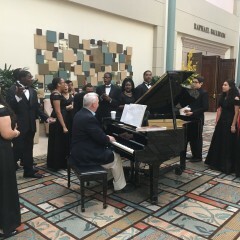 After program, Mike interacted with the high school performers in an impromptu gathering and they played and sang so good! Awesome to watch! The Carver choir kids made my day! Thanks for including me. Mike did an amazing job at my daughter's wedding. He played the piano for the ceremony and was our Dj for the reception. He knew just what to play to keep the party going. He was very easy to work with and I would highly recommend him for a special event. Mike's years of experience and professional work ethic make him a great choice for entertainment. His musical talent & ability to read the crowd is amazing. He is easy to work with and keeps everyone engaged. Mike sang, played piano, DJ'ed, and got the crowd up and voting at our silent auction. He was the perfect choice for our fundraiser. I definitely would recommend Mike! Mike provided the music for our wedding reception. He was attuned to the crowd from the very beginning and offered the perfect mix of music. We were afraid no one was going to dance. Wrong! The dance floor was hopping and never empty. The atmosphere was positively electric; fun, loving, over the top great! Mike knew exactly the right music throughout the night. 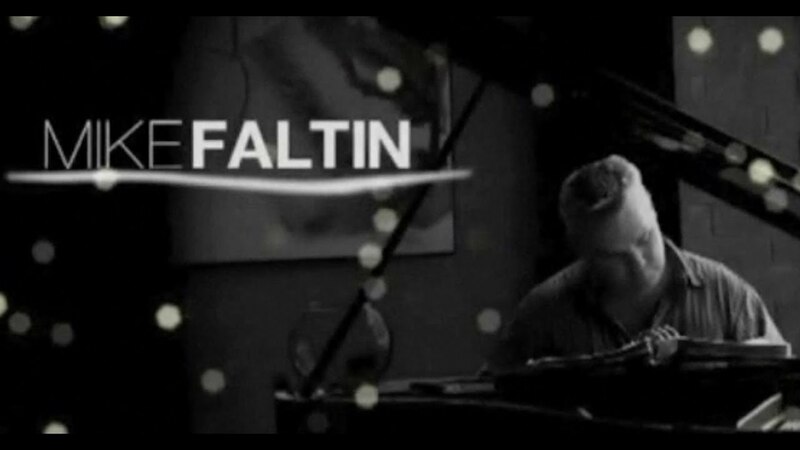 Mike Faltin is great! We love having him play at our Italian restaurant. He is the perfect fit! His range of music is great and he knows how to work the room. And he is just an overall nice guy as well! Mike is THE MAN for your event! He played our wedding in November (ceremony and dinner). Not only was he talented, professional, courteous and kind, but also just a really cool guy and so enjoyable to work with - also SO adaptable - as our timeline changed continuously. Mike rolled with it (like a pro) and even made it look easy. In addition to everything else, he learned a song we requested the week of (and played it to perfection) for the recessional, which truly made one of the happiest memories of the day for us! We want to throw another party just to have Mike back! :) Stop reading this lonnng review and hire him already - he's the best!!! Appreciate the kudos! All the best to you guys. Loved, loved, loved him! 10 out of 5 stars! His piano playing was perfect for the occasion - classic showtunes. He was such a sweet and endearing person and was a fabulous (last minute) addition to our Thanksgiving dinner. Mike was amazing and more than accommodating! As a bride, I changed my mind a few times. His piano skills are superb, and he too control as the dj! Great choice for our event! Mike was a great choice for a combo 50th anniversary/double birthday party we held last weekend for our parents. Because it was primarily an older crowd, and at our home, we asked Mike to play background music at a "social" level, so that the music was a focal point, but did not drown conversation. He handled it perfectly. Although he was positioned outside on the patio, he could be heard softly inside, as well as clearly heard outside. Although he offered to send me a sample play list, or to collaborate on specific songs, I left the play list entirely to Mike and he did not disappoint. We had a lot of positive compliments on the music (primarily Sinatra and similar era), as well as the volume. We will definitely reach out to Mike the next time we want to provide entertainment at our home or at a venue. That's humbling. Thank you again for your generous spirit, Katie! Versatile, talented, and an expert at "reading the crowd." We hired Mike as the pianist (at our wedding cocktail hour, ceremony, and dinner), and as the DJ (for our reception), and he did a superb job in every scenario. He set up very quickly and was very professional and personable during his interactions with everyone. During the cocktail hour, he played on the provided piano beautifully and at appropriate volumes depending upon the loudness of the party. We even had some untimely rain during our wedding ceremony and he had a seamless reaction with appropriate music while everyone moved to the covered area. During the reception he did a very good job at keeping people engaged and having fun on the dance floor! I cannot say enough to describe how pleased we were with Mike. I would highly recommend him to anyone looking to provide their guests with a wonderful music/entertainment experience. Thanks Helen. That was a fun day. All the best to you and Daniel! Mike was professional, a great piano player, and ON-TIME... music to my wedding planner ears. He found me when he arrived, I showed him where to set up, and then didn't have to worry about him the rest of the night (because I had enough other things to worry about). He played well, and even did some sing-alongs with the bride and her mom/aunts. He was great. Great interaction with the party guests. Mike Faltin set up promptly and played appropriate music for the appropriate times of night. It started out as a casual party and by the end of the night everyone was singing along! 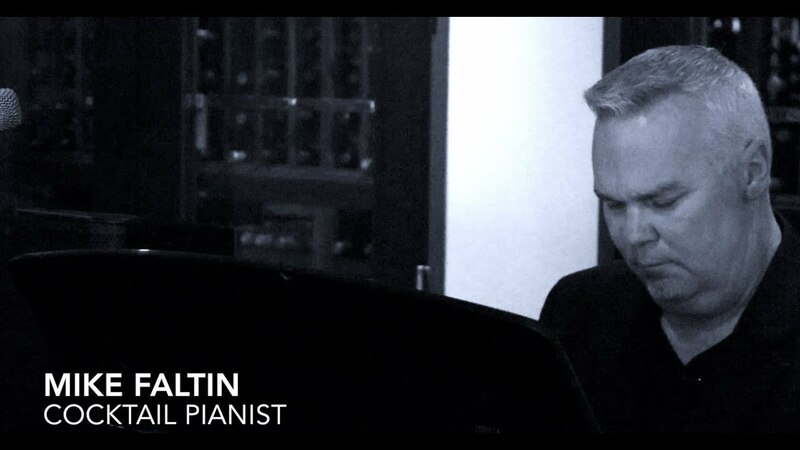 Guest are still talking about the party and the piano player, Mike Faltin, Would definitely book again! I'll never be able to sing Bennie And The Jets again without thinking of your mom! Thanks for including me. Mike played at a joint birthday party for my husband and myself. 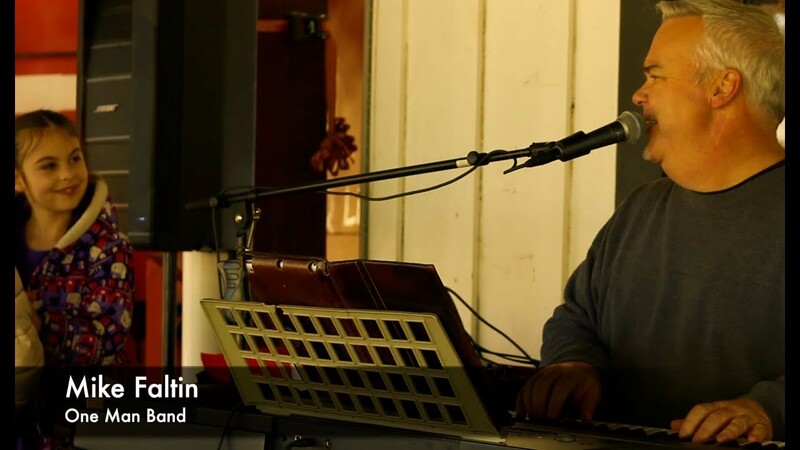 He provided the perfect mix of background music by playing a variety of genres. My friends are still commenting on how wonderful he was and how much he added to our celebration. Thanks! Look forward to your next celebration. What a wonderful entertainer! He sings, he dances, he knows his audience and what they want to hear. Party attendees talked non stop about him the day after the party (and want him to come back again). Anyone who hires Mr. Faltin will have one heck of a great party! Ambiance of Elegance and Class.. I would like to honestly say that Mike Faltin exceeded my expectations for my wedding day. We initially hired mike to be sort of a background to our classy evening, but with his smooth vocals and piano skills, he became one of the best parts of our wedding. Most people thought he was a recording and were surprised to see him singing and playing in such a clear and beautiful voice. Our wedding was a multicultural wedding with my side being African and My wife's side being Caucasian and some in between, but everybody there complimented us on our musician. I will be contacting Mike again for future events and I would encourage any one who is looking for a great musician at a very reasonable price to do the same. And this is not a fake review, when I was looking at reviews for other musicians, reviews that were this positive we assumed were fake, but this is real, Mike is the real deal! Thanks Frank ! You and your bride are very gracious indeed! Thank you Michael, for adding class and enjoyment to my Hanukah party! You were fantastic and knew just what to do and play at the right times during the party!! In addition to being great to work with, you are very talented! Michael is a wonderful addition to any party! Pleasure to know you and your family and friends, Amy! Mike was so good at picking songs that would lure people on to the dance floor. One thing he did which I loved (and have never seen another dj do before) was smoothly fade out any songs that turned out to be "buzz-kills", instead of letting them run their course. He was just really good at "reading" the crowd to determine their likes/dislikes. He even kindly agreed to stay later than discussed, as his follow-up act was running late. Thanks. That was a really meaningful reception. I had a blast! Mike did a great job! We loved him. He was delightful, accommodating, and kind. He has a beautiful voice, played songs at our requests and helped up sing along. Our guest of honor told us again and again how much she loved the party -- especially singing with Mike. We wished we had hired him to stay longer. Thanks Jeanette. The picture Katy took of me at your beautiful piano is my new promo shot. Enjoyed meeting you guys. Mike was an utmost professional and apparently knows how to play/sing just about every song ever invented. He played some great mood music as our party started and by the end of the night turned our living room into a dance floor and ultimately a karaoke bar. Our guests had so much fun thanks to Mike's performance, we got gifts and thank you-notes from some thanking us for "the time of their lives." Mike was awesome, and we can't imagine a party without him now. We hired Mike to play fun background piano and sing-along music at our birthday party. He was great! He arrived early and stayed late to keep the party going even though he had a long drive home across town. He is a terrific pianist! He really read the crowd well and played the right music at the right time. He has a great voice, and could sing and play everything that was requested. He interacted with our guests wonderfully, and was happy to let them take over the mic for some live-action karaoke. It was a blast! We will definitely have him back! Mike is a true professional who's fun to work with. He connects with his audience with a style that sounds like Bob Carlisle. I enjoy serving with Mike each Sunday in our services at the Chapel in the Woods at Woodlands Church. 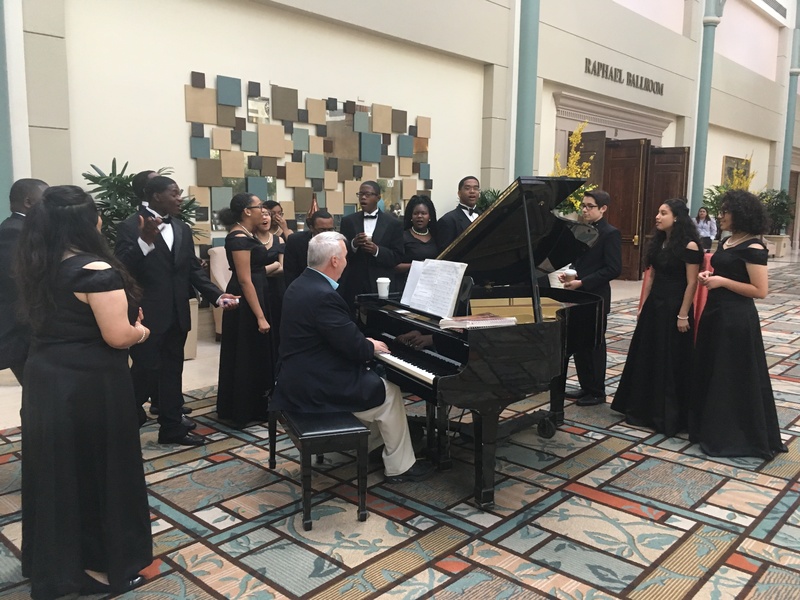 Whether it's solo, an ensemble or choir, Mike can bring out the best in everyone! I highly recommend him. Mike not only provided wonderful entertainment on the night of our event -- he also became involved in the planning process to ensure that the night would go without a hitch. Mike kept well within the theme of our evening, providing 20's jazz music at the piano while guests arrived, and 20's background music during dinner. He was an excellent MC, keeping us on pace for the evening. He topped the evening off as DJ for a dance. Thanks, Sheri. It was a blessing to provide the music for the loving community that you and the booster club have fostered for the kids. I look forward to our next event. 66 people in attendance and all feedback was positive. Mike played during dinner and his selections and volume were just right. Mike has a talent for getting audience participation. This was especially appreciated by our Sunday School Class. He knows and can play evry type of mucis. His professionalism is quiet apparent. Yes, we plan to have him at another party in the fall of the year. Mike plays regularly for me in a variety of settings including church services, funerals, parties and dinners. In every situation Mike does an outstanding job! He is a complete musician; a very competent pianist and keyboardist as well as a fine vocalist. He does a wide variety of styles and handles all very well. Mike is also very good at engaging the crowd that he is playing for and does a great job of knowing the crowd. Mike is also very professional in his approach to every situation. He is musically prepared for each situation, he is always on time, set up and ready to play according to the situation and schedule. Mike is a total professional and is a pleasure to work with! Mike Faltin is the Entertainer to hire. He has all the talent in one package. I've hired him on many different occasions for a variety of events and he has never disappointed our patrons! Simply put "Whatever you need, he can deliver!" Thanks, Sandy. 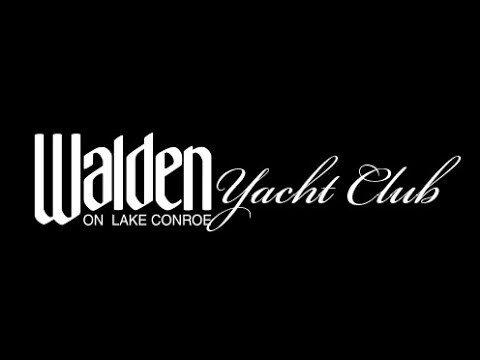 It's always a treat to perform for the members of the yacht club and spend time out on Lake Conroe. See you soon! I hired Michael for a surprise luncheon party for my husbands retirement. What I wanted was a nice musical backdrop so that people could enjoy the food and chat freely with each other. Michael played great music in the back ground and chatted with people that approached him. He even played a some requests for those who wished to dance a little. I look forward to the chance to hire him in the future and hope that I have an event where we can interact with him even more as he has a fantastic personality. Thanks Michael for a great performance! Mike played my 77 year old mother's birthday party. He interacted with her and quickly found all her favorite songs. He played with heart, and she was blown away by the event. She loved every minute of it, and so did everyone else. Mike has a way of interacting with a crowd. He is not only a wonderful musician and performer, he has an incredible heart. I will hire Mike for all the events of my life. Lots of interaction if appropriate. I take requests. I play to the room and go with the flow. I rarely take more than a 5 minute break. You did a great job. You were prompt in your response back, made good suggestions and ideas to create the perfect atmosphere, prepared song choices and selections, filled in the gaps between entertainers nicely, created good energy as the party started, kept flow going throughout the party, and you handled everything with Dosey Does (initial contact, covered all the details, song board operation, site visit, set up, everything...). Went above and beyond the call of duty by putting an entire band together. Most importantly, you carried yourself very professionally; thanks again. We were satisfied with everything. Songs, genre, atmosphere, good humor, interaction with the crowd, and quality music. That we couldn't keep the party going longer; may have been able to entice others to the microphone. Keep creating memories, stories, and joy through your music. Spread your passion for music every chance you get.